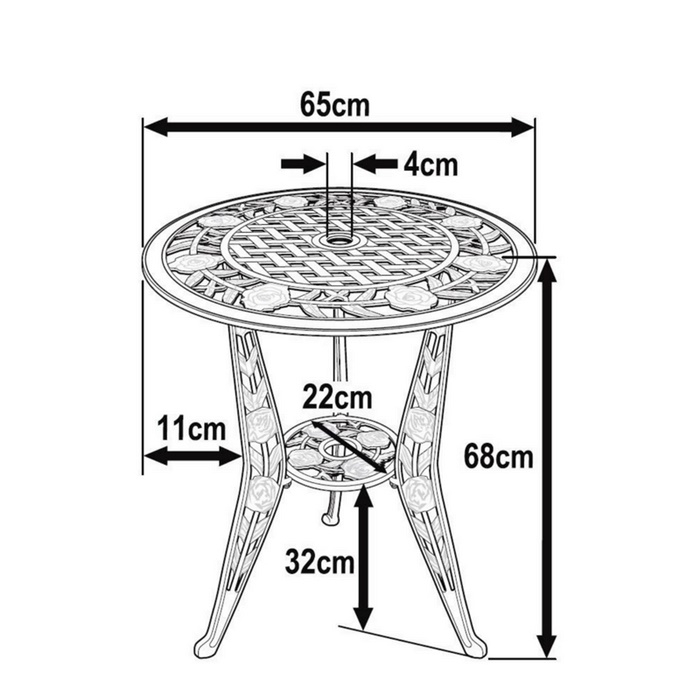 The Rose bistro set is a stylish, but compact table design. The Rose is the perfect option for smaller garden spaces, and apartments with balconies. The charming rose pattern featured on the main body of the table makes it the ideal outdoor furniture choice for romantic al fresco dining. 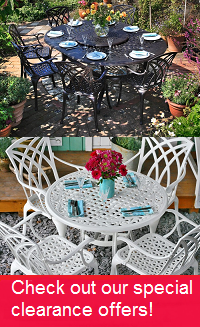 There is high demand for the Rose metal garden table in timeless Antique Bronze, but why not try our alternative colour, the Rose in White, to help brighten things up in your garden. You could even save yourself a few pounds as we often have some great deals on these stunning alternative colours. The Rose Table I ordered is really lovely and I managed to put it together myself (83 and on my own) so I was very pleased about that - it took me just under 30 mins. Would definitely deal with this Company again! Very friendly customer service.Great product. No problems with the fixings, I used my own tools. Assembly was easy. The service is excellent, the products too! The items were delivered well packed and are reliable! I can only recommend! An English company with German customer service, great!!!!! Everything went wonderfully, the goods were flawless and good quality. Fast delivery. Easy and fast processing. Good product. Delivery time was quick and precise, goods were well packet. Package was complete and easy to assembly. No extra delivery costs were charged. I was so pleased with my first bistro table that I just had to have a slightly bigger lazy susan for lunch with a friend . As well as morning coffee of afternoon tea, on my bistro table. Delivery and packing was excellent. 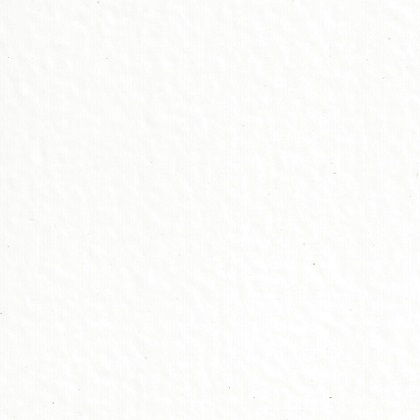 I would certainly recommend your firm as you provided a satisfactory and prompt service. What a wonderful service from the Company "Lazy Susan"! What a wonderful service from the Company "Lazy Susan"! So easy to order on-line and delivery was extremely quick. I was able to keep track of my order and this helped a great deal! The Rose Table I ordered is really lovely and I managed to put it together myself (83 and on my own) so I was very pleased about that - it took me just under 30 mins. Would definitely deal with this Company again! Fully recommend both "Lazy Susan" and the Rose Table. Many thanks and Best Wishes, ***.